What Should I Get My Younger Sister for Her 18th? Give a young adult an experience of a lifetime. 2 What Should I Get My Younger Sister for Her 18th? 3 How do I Purchase Master Card & Visa Gift Cards? Most 22-year-olds are just starting out in life and eager to experience the world. They are also just graduated from college, taking a year off school, about to go for advanced education, or newly employed. Usually, this means that they have limited funds to indulge their growing tastes. 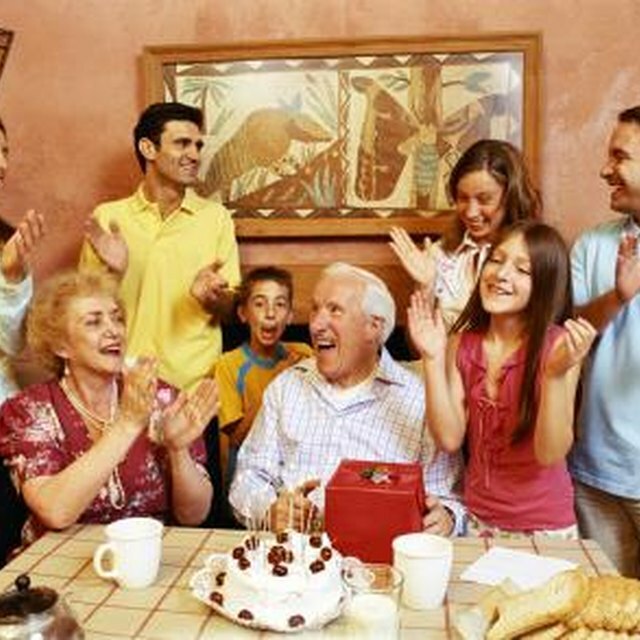 A good birthday present for a 22-year-old takes into account his unique position in life, growing interests and relative lack of funds. Experience gifts allow the receiver to get a taste of the finer things in life, such as an hour as a race car driver, or going on a mini cruise or hot air balloon ride. 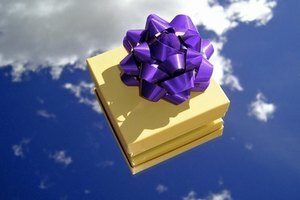 There are many websites devoted to experience gift packages in major cities around the world. An alternative to an experience gift would be letting the 22-year-old get an insider's view of one of her passions, such as a fantasy career or hobby. Electronic gifts are a wise choice for 22-year-olds because people at that age are using more technology than ever before. MP3 players, speakers, the latest phones, e-book readers and navigation systems are all wonderful gifts for a 22-year-old. Gifts that also allow him to make better use of gadgets he already has are also good choices. Since 22-year-olds tend not to have as much money at their disposal as older adults, and also tend to be making major life decisions at this stage of their lives, gift cards are a good option for them. A 22-year-old establishing a place of her own might appreciate a gift card to a furniture store. Another might appreciate a gift card that is not store-specific and that will allows her to meet some of her immediate or future needs. Purchase a gift card with no expiration date or service fees. Chika Nwaka started writing professionally in 2010. She writes for eHow and specializes in education and fashion-related topics. She earned a Bachelor of Arts in English from the University of California-Los Angeles and is pursuing a Ph.D. in English literature from the University of Wisconsin-Madison.